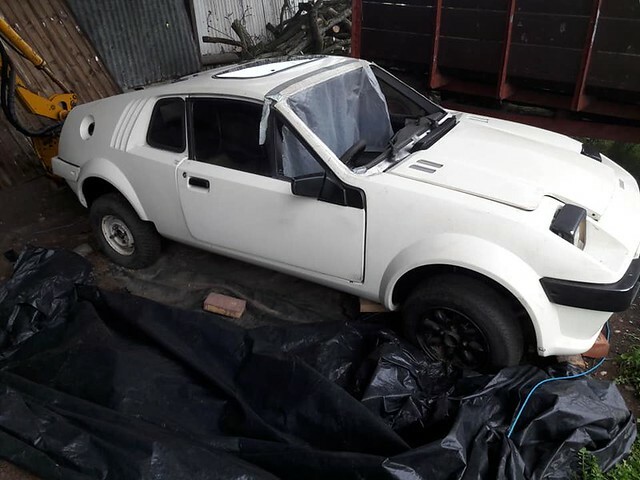 This car has appeared on Facebook and I was also contacted by the seller who asked me to list it here. It is correctly registered as a Midas on the V5C and the Midas Owners Club has it recorded in the Mk2 registry, with the details of owners before 1999. 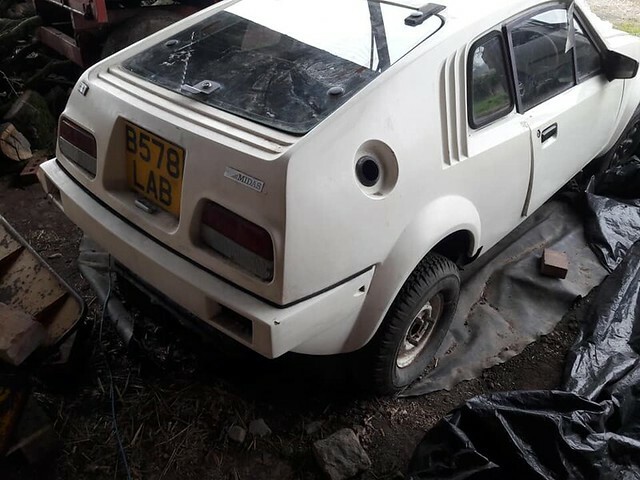 The seller is asking for offers between £500 and £1000, which seems realistic as the last Mk2 project sold on ebay went for circa £800 and was not as complete as this car. There are more photos on the Facebook page, so it seems silly to reproduce them here and the seller would prefer to be contacted via facebook.